Mase's return to rap is off to a rough start -- he's getting sued over his comeback song by a model who claims he jacked her photo to promote his song. 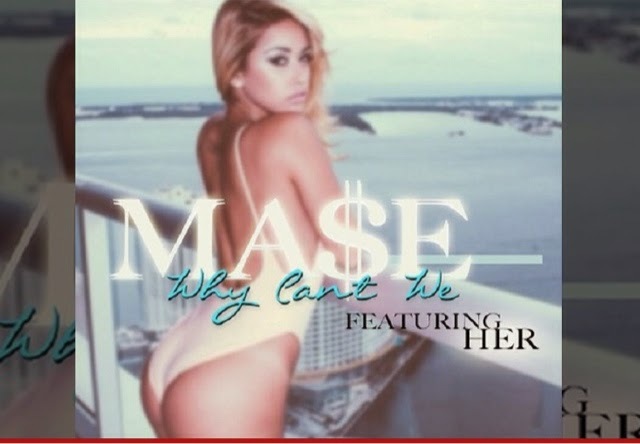 According to a lawsuit obtained by TMZ, Stephanie Delgado (who goes by Stephanie Rao for modeling) claims Mase lifted the photo straight from her Instagram page and used it to promote his new song, "Why Can't We." Rao says no one ever contacted her asking for permission to use the photo ... which she says ended up being used on more than 40 different sites to promote the song. In the perfect world, Rao would've added ... "Take that, take that " -- but she didn't.